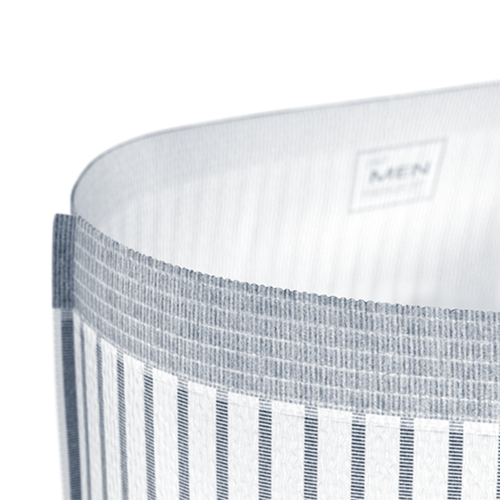 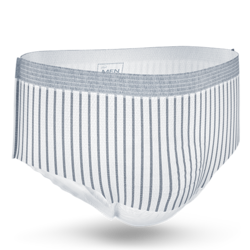 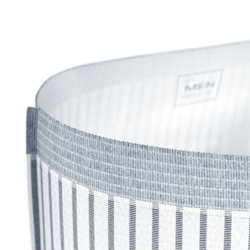 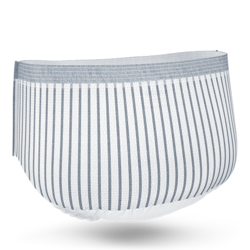 Maxi level absorbency control for extra security against leaks and a discreet underwear-like style and fit. 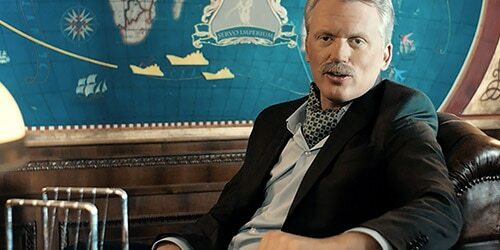 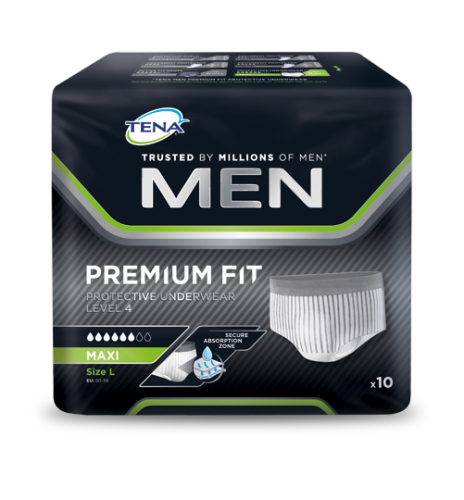 TENA Men Protective Underwear is as easy to pull off as it is to pull on. Just tear open the side seam of the TENA Men Protective Underwear pack on one or both sides to take out the product and it's simple to apply and dispose. 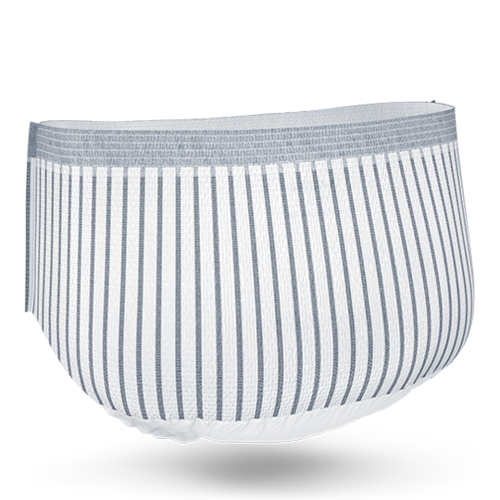 Dispose the product in a waste bin, do not try to flush down the toilet.